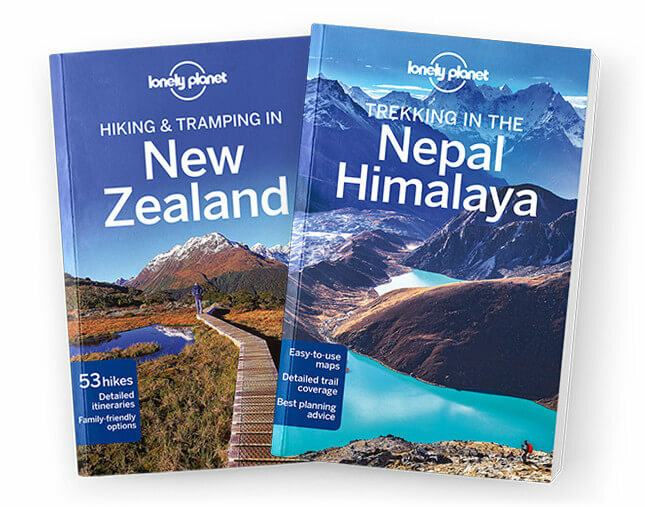 This is the West Coast chapter from Lonely Planet's Hiking & Tramping in New Zealand guidebook. The West Coast is one of the most dynamic tramping regions in New Zealand, with an emerging network of tracks that seems destined to elevate it to a position alongside the likes of Fiordland and Abel Tasman National Parks in the minds of trampers. Coverage includes: The Old Ghost Road Track, Paparoa National Park, Inland Pack Track, Westland Tai Poutini National Park, Welcome Flat, Towns & Facilities: Westport, Punakaiki, Greymouth, Franz Josef Glacier, Fox Glacier.